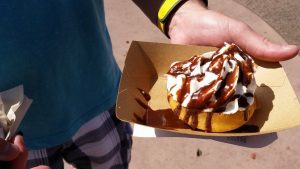 Disney world has just improved and improved since it’s opened, and Epcot opening was a big deal. I have a LOT to tell you about today. Epcot center opened on, October 1st, 1982. It was the second theme park to open at Disney World. Epcot stands for Experimental Prototype Community of Tomorrow. Some of the opening day attractions were, Impressions de France, Living With the Land, O Canada!, Spaceship Earth, and The American Adventure. When it opened, this park was supposed to be more of a learning place, and still is an amazing learning experience. When the park opened, you could not meet Disney characters there. Instead, you got to meet characters (not Disney characters) from each country. Of course, they took those non-Disney characters away and added actual DISNEY characters. Pretty confusing. This park is my second favorite. Want to know why? The answer is because you can go to different countries within minutes! (I’ll explain.) World Showcase is a place in the park, where you can go around the world! I guess it’s a showcase, of the world! Anyhow, World Showcase is my favorite thing to do in Epcot. I love walking around in the different “countries” and seeing the ways of the other cultures. 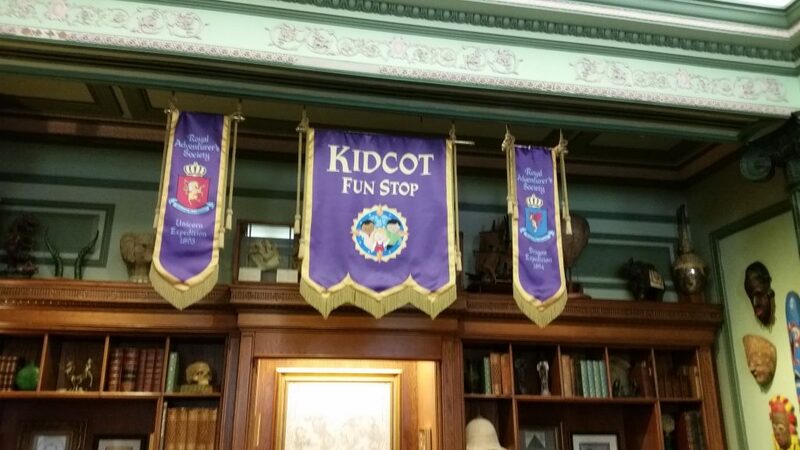 Another reason I love World Showcase is because of the KidCot Fun Stops. Those are places around World Showcase where you can color pictures of Agent P, (Perry the Platypus) or Duffy the Disney Bear.